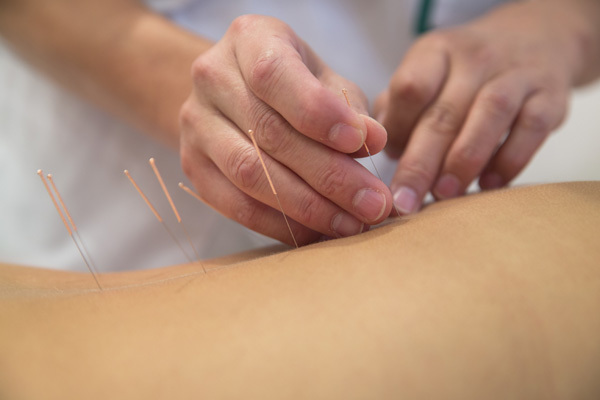 Acupuncture is a health system that has existed and developed over thousands of years. 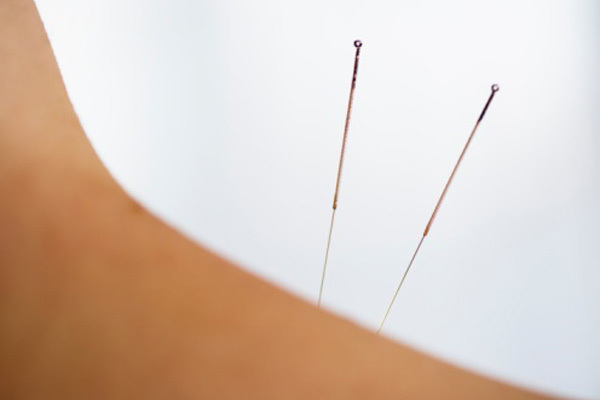 Acupuncture involves the insertion of fine sterile needles (a painless procedure) into energy points along meridians in the body. Meridians were mapped during the early years of acupuncture and shared between eastern countries. Energy (Qi) flows through the body in meridians which connect tissues and organ systems. Health is present when these energies work in harmony with each other. Practitioners recognize a disruption in this energy flow in ill-health and can influence points on the body in order to stimulate and re-balance the flow of "Qi", allowing a return to health. We also offer pain clinics within Glastonbury Surgery. Each patient will be in their own treatment room ensuring privacy and where we are able to offer the highest clinical standards. Multi-bed clinics are successful as they treat many people at once thus enabling costs to be kept low. It can also allow people to access a treatment plan more frequently so the benefits can be felt sooner. Each person will have an initial one to one consultation lasting approx ½ hour where a diagnosis and treatment plan is formed. Sessions will last between 30-40 minutes, discounts are available for payment in advance. Acupuncture is very beneficial in treating musculo skeletal problems, especially pain and external conditions as it is used in China. In the west we have developed this form of treatment to gradually improve many conditions.